A baby girl is a precious gift. 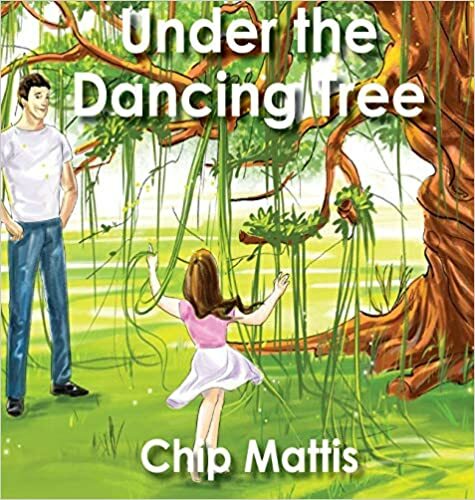 Under the Dancing Tree is an expression of the timeless love between a father and his precious daughter. Through every stage at every age, a loving father takes joy in watching his daughter experience the wonders of growing up.